Your Price $65.00 Bible of the military market; edited for the Air Force branch of service & serves as an unofficial source of info affecting the service people & their families. Your Price $65.00 Bible of the military market; edited for the Army branch of service & serves as an unofficial source of info affecting the service people & their families. 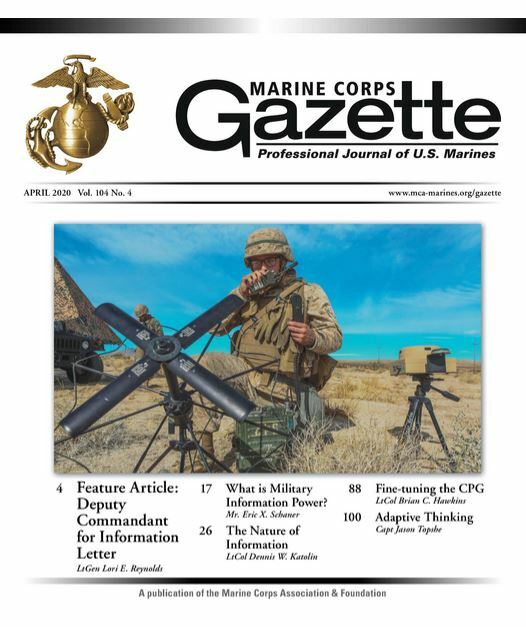 Your Price $65.00 Professional journal dedicated to the rapidly advancing, high-tech realm of military intelligence, surveillance & reconnaissance. Your Price $61.00 Provides personnel coverage among civilian employees of the Federal government. Your Price $65.00 Bible of the military market; edited for the Marine Corps branch of service & serves as an unofficial source of info affecting the service people & their families. Your Price $29.98 This is where to go when you are trying to buy or sell vintage military uniforms, pins, medals, helmets, ammunition, fire arms, flags and other military items. Your Price $29.88 From HMMWVs and tanks to parts, tools and accessories, the monthly Military Vehicles is the worlds largest marketplace for military vehicle enthusiasts. On Sale! 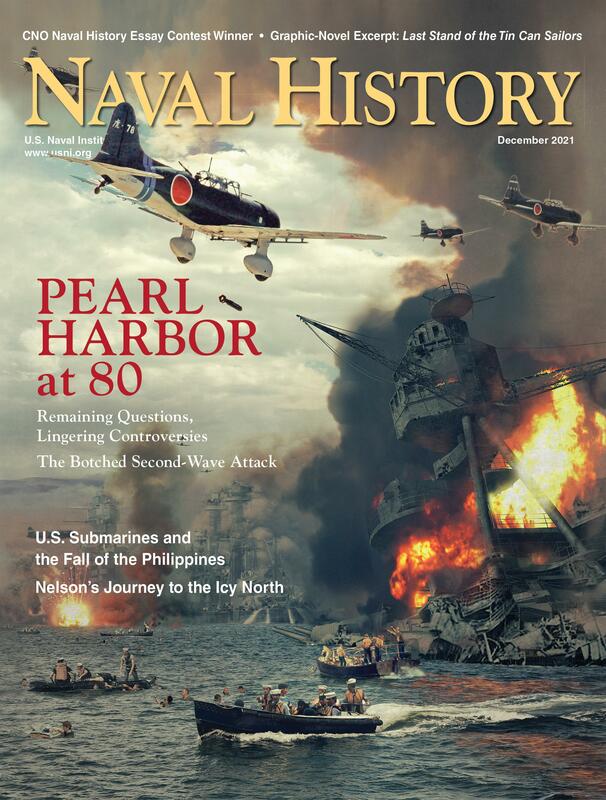 $37.95 Covers a wide range of naval history, including various eras, subjects and countries. Your Price $65.00 Bible of the military market; edited for the Navy branch of service & serves as an unofficial source of info affecting the service people & their families. On Sale! 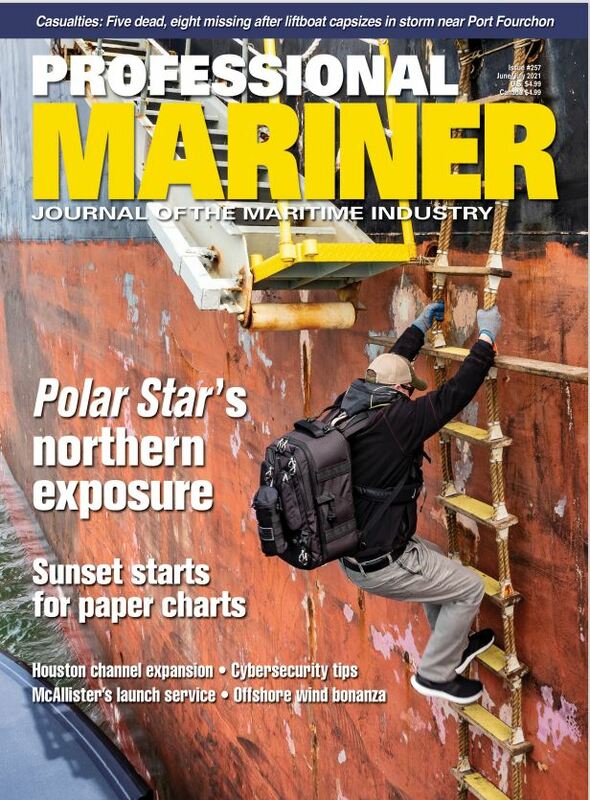 $23.95 The most authoritative information on the commercial and military vessels that sail North America's oceans, coastal waters, inland rivers and lakes. Your Price $12.00 Each issue of The War Cry, The Salvation Army’s national magazine, contains stories about transformed lives in our communities as well as articles and profiles that inspire, instruct, and encourage readers to grow in mind, body, and spirit. 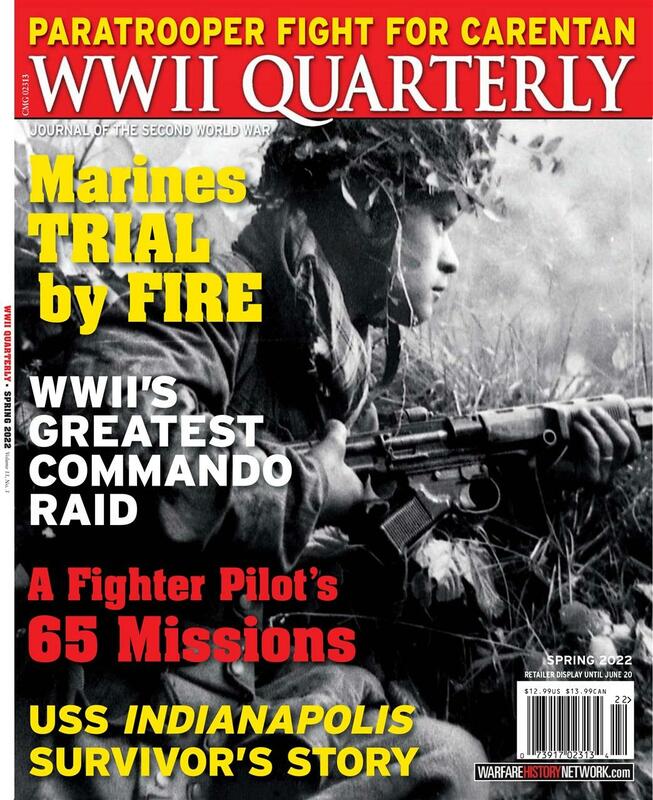 Your Price $19.95 WWII History is quite simply the most informative, best written magazine chronicling the history of World War II. 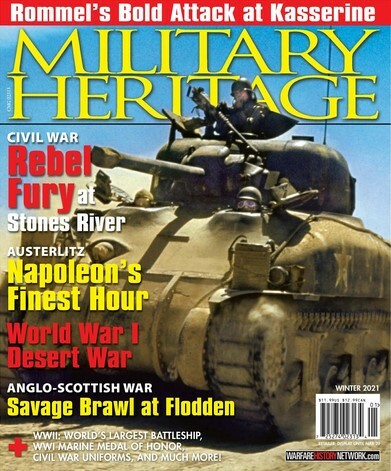 Your Price $24.95 WWII History is quite simply the most informative, best written magazine chronicling the history of World War II.